Copyright Fence Factory inc. © 2019. Family Owned & Operated for 40 Years! Welcome to Fence Factory Inc.
Family owned and operated for 40 years by the Bellissimo Family. 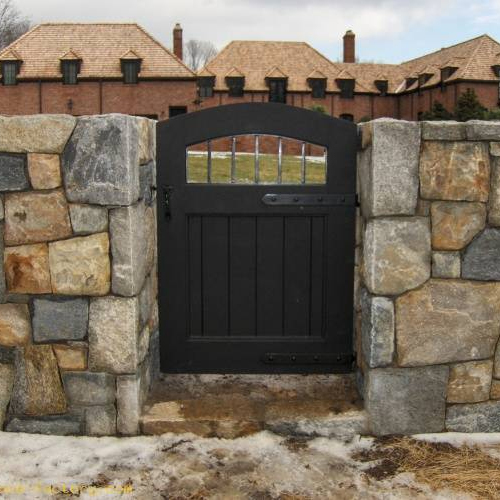 Fence Factory Inc. is the leading quality supplier of fences in Westchester and Fairfield County. 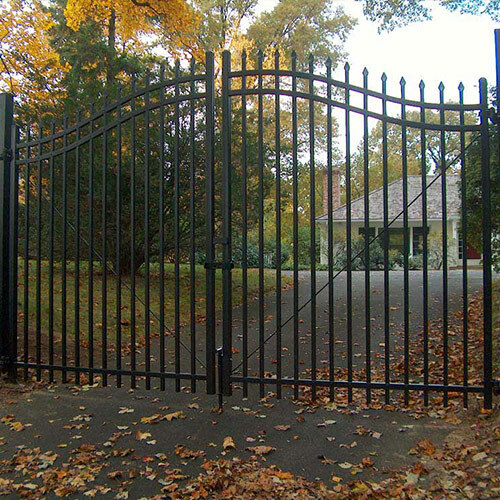 Our fencing services include fence installation, manufacturing, automated gates, and fence repair. 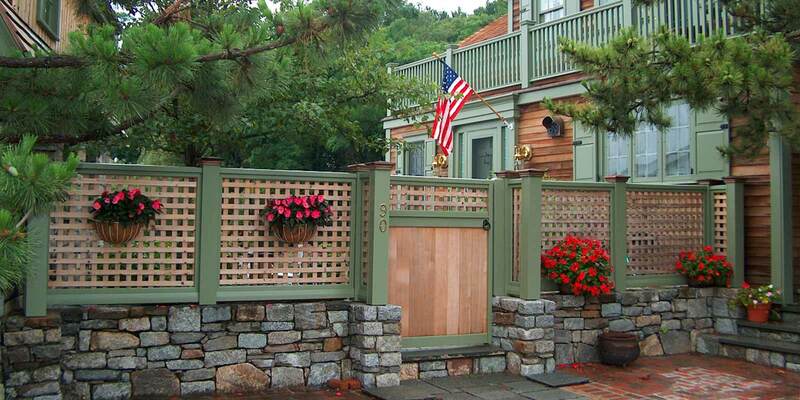 We manufacture cedar fences, vinyl fences, aluminum fences, and more. 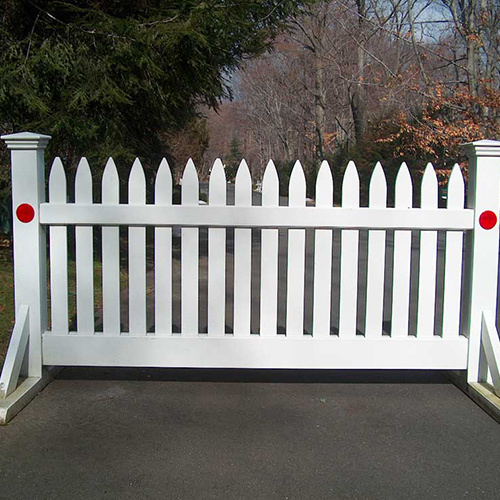 Our custom fencing services ensure that you receive exactly what you want at the most competitive price. 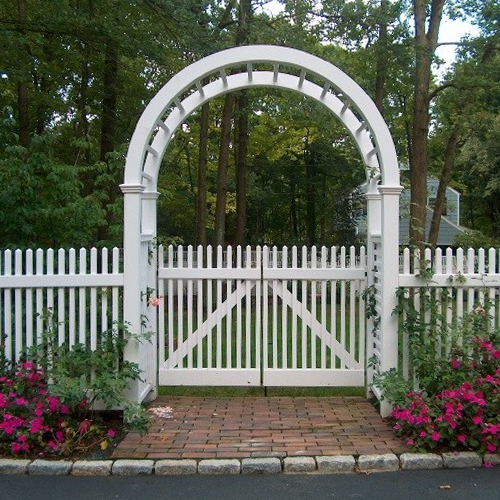 Our woodworking shop started over 30 years ago to meet the demand for quality fencing in Westchester and Fairfield County. 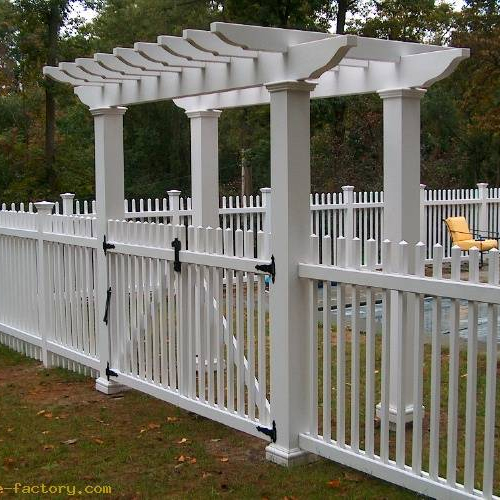 Fence Factory Inc. believes in providing only the highest quality fencing solutions. 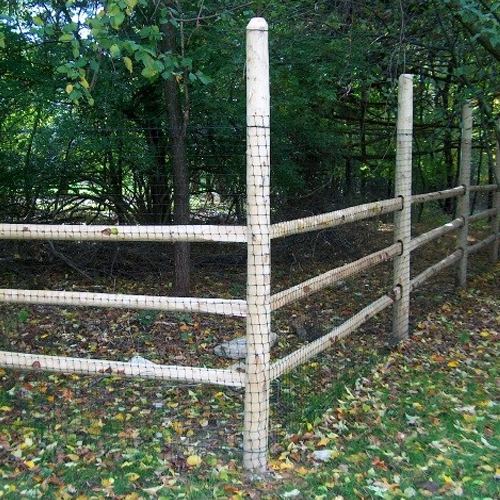 We understand that our customers want an installation that is safe, and fencing that uses the best possible materials. We can assure all of our customers that our fencing is manufactured according to the highest industry standards, and comes with a worry free guarantee. 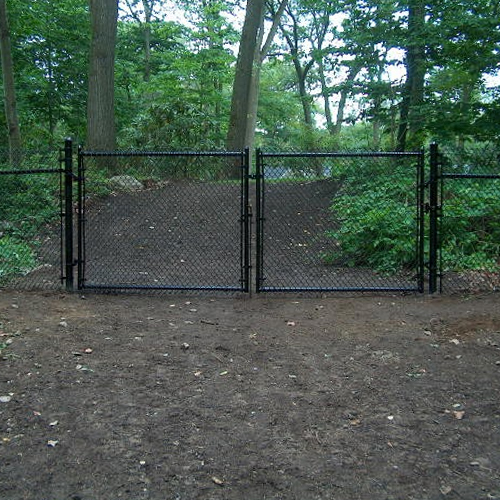 Whether you are looking for a basic perimeter fence or a specialty deer fence, we are sure to provide you with exactly what you need at the right price. 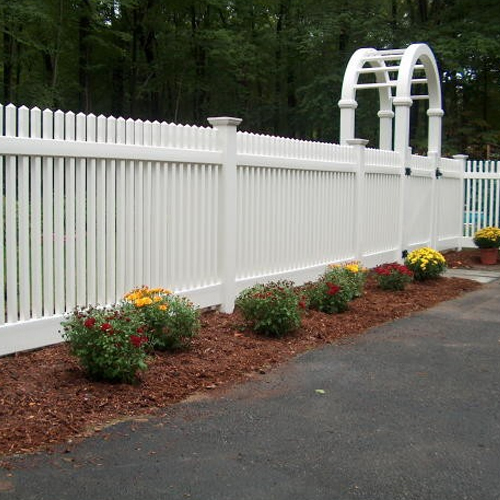 Our experienced installation team will install your fence accurately and efficiently for the most superior results. We will discuss the layout and your preferences prior to installation to ensure your complete satisfaction. 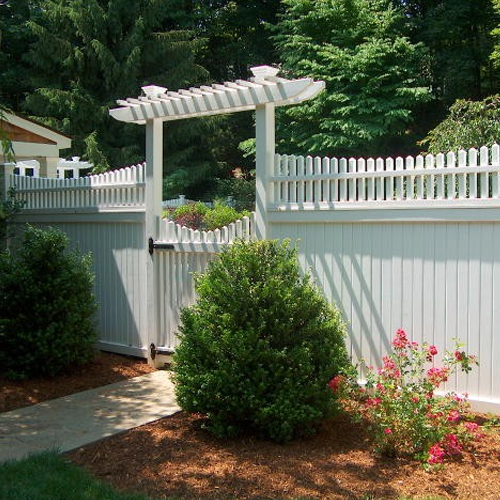 We are here to provide you with quality fencing solutions you deserve! Call us at 203.324.3654 to schedule your estimate!